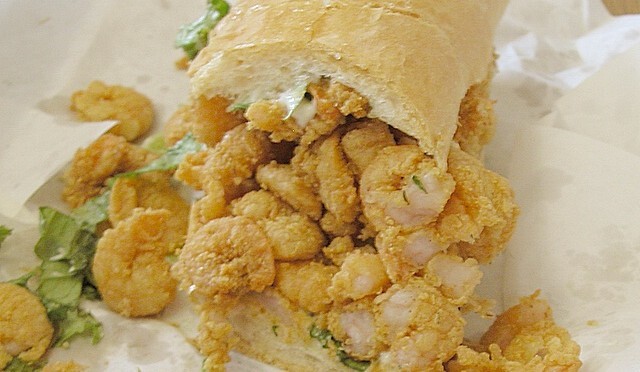 The Pass Christian Po-Boy Festival is held yearly at 100 Hiern Avenue Pass Christian, MS in the beautiful Pass Christian Harbor. It is a great time to bring the family down to the Coast and see what it really has to offer. While you’re at it, enjoy the beautiful white South Mississippi beaches and spectacular shops. Live Music, Kids Activities, Wonderful Artists and Great Food await all visitors! For a detailed schedule of events, contact www.passchristianpobodyfestival.com. 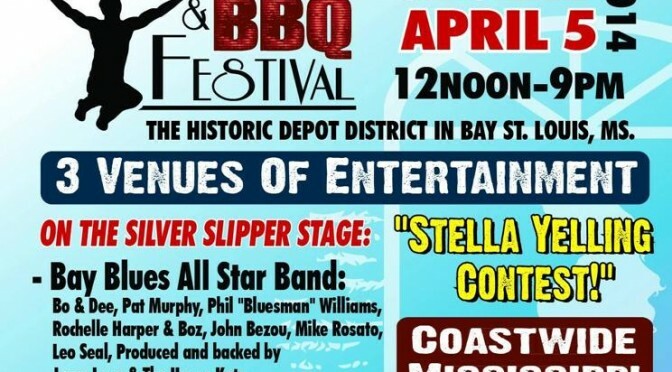 Among the activities each year over this two-day festival are a Fishing Rodeo, Live Musical Entertainment, Blessing of the Fleet and Classic Car Cruise-In, many food vendors and artists. Pass Christian Harbor Festivals, a 501c3 non profit whose mission is to bring people back to the historic Pass Christian Harbor. 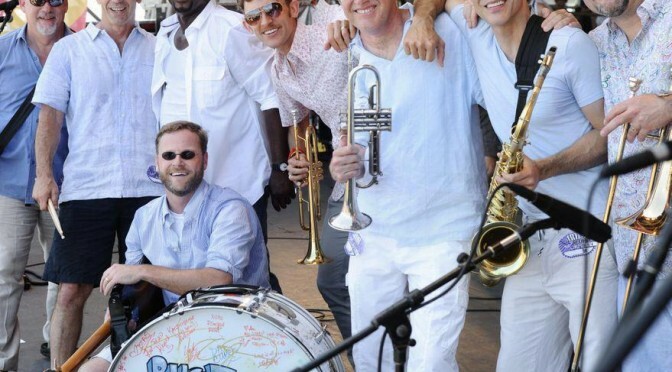 Every Memorial Day Weekend, St. Clare’s Church in Waveland, Mississippi hosts its Annual FREE Seafood Festival with tons of great music and even more fun. They have a huge carnival for the kids, good local eats and plenty of seats for you and the family! Nestled off the beach on the Mississippi Coast, St. Clare’s enjoys the beautiful gulf breeze, keeping it cool, even in the late spring time. That’s why we make it out to this festival every year, and the kids love it! They can ride and mom and dad can enjoy some famous tunes from local artists.